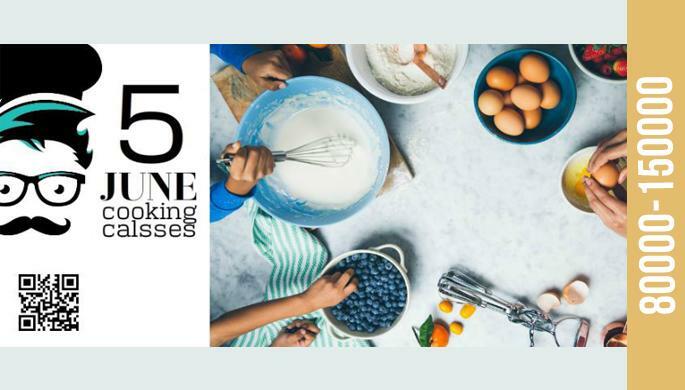 Cooking Classes launch on June 5. You will have an opportunity to learn how cook not only on the professional level but as well as for you family and friends. There can be only 6 people in a group. You can reserve your spot by calling: 060 273 000.